For those who want to post remixes from other platforms or show off their original work. Post them here! a couple of years ago I made some piano arrangements of classic c-64 tunes. I was overwhelmed by the positive reactions from this site. 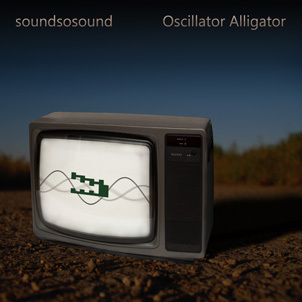 The alligator on the album art comes from a C-64 game, too. Do you recognize it? Would be nice, to get some feedback in this forum, my guestbook or on my facebook page. And if you know someone, who could also like this kind of music, I'd be thankful, if you could recommend it to them. This is really nice original work. Good composition, pro sound quality. I also sense some Sakamoto and Oldfield in there, is that right? Keep up the good, inspiring work!